If you like or find useful some of materials or code samples, which are placed at this site, if you use some of my plugins, you can help me to make new posts and provide plugins support and further development. Even some compensation for the web hosting fees is a good help. You can send your donation using email (you see on the image for direct card load below) as my PayPal identifier also. Everyone who made a donation would be listed as a sponsor at sidebar of this site. 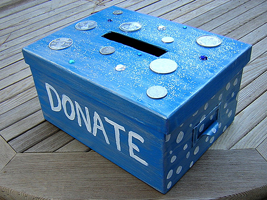 Please email me your site link after you made a donation. You have a lot of other variants also to support my work. I hope one of it could be suitable for you. Make my plugin review and publish it at your blog. 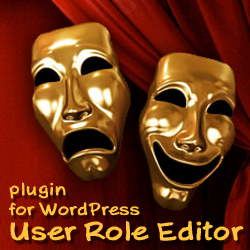 and use WordPress.org plugins rating system to talk others how this plugin is useful for you. Left comments for my posts or plugins. If you don’t have time to leave a comment be so kind to click a ‘Thank You’ button for that post you have read and liked. Place a simple back-link to ShinePHP.com at your site. Recommend ShinePHP.com or my plugins to your friends. Definitely, it is not important which way you will prefer to support this site. I very appreciate any kind of help you provide to make my service better.